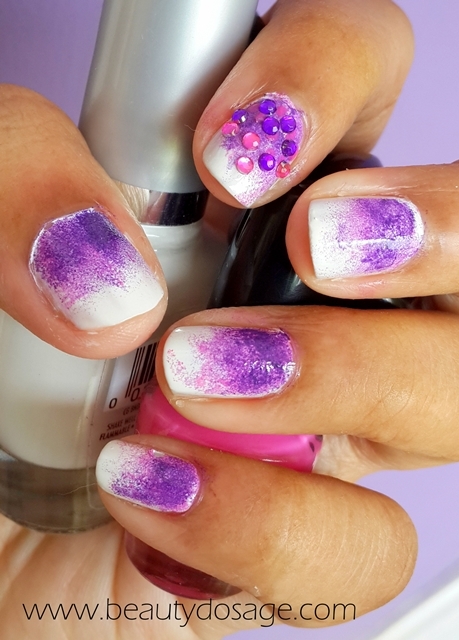 Did you like this simple nail art? 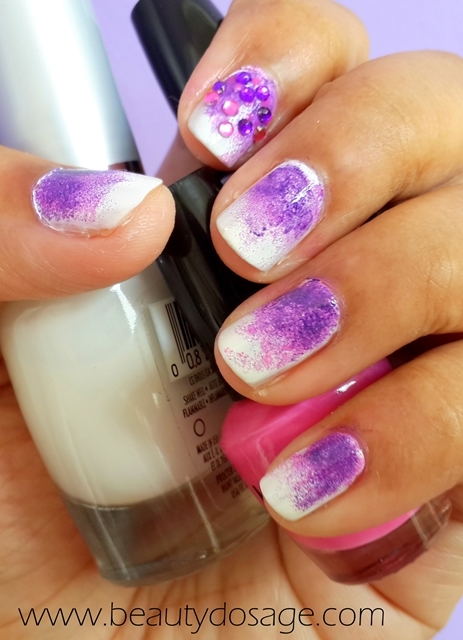 I love the combo and pretty Nails! Thats a beautiful nail art. It looks so gorgeous. Wish I could do it! wow they look amazing ! i love the colour ! good job! lookver beautiful, thanks for visiting my blog. Following you on GFC. looks beautiful, thanks for visiting my blog. Following you on GFC.